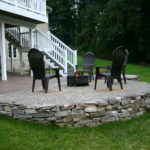 A water feature can add tranquility to your home. 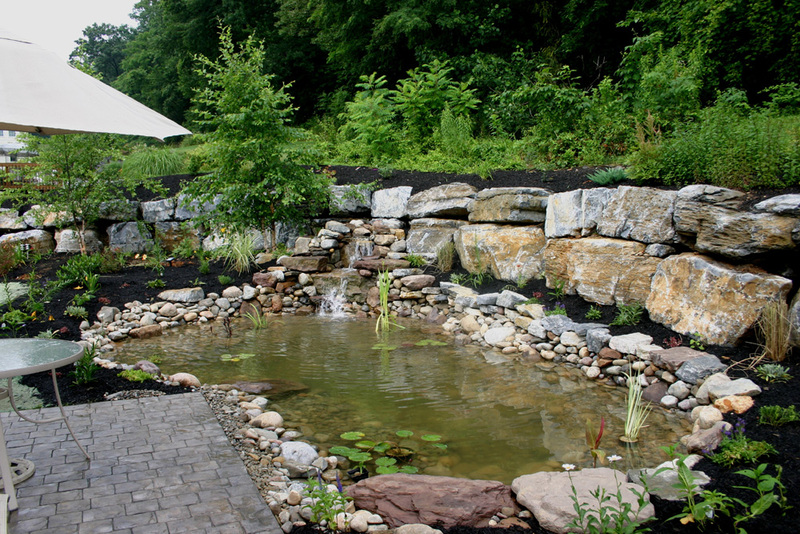 A peaceful waterfall or a small pond can add interest and create a pleasant and serene living area. 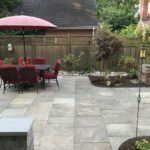 Indian Run Landscaping can design and install a water garden or water feature that is perfect for your home, and your budget! 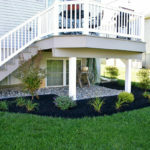 Or we can update your existing water garden to make it healthier and reduce the amount of maintenance required. If you water garden is located nearby trees and bushes, they may cause leaves and debris to end up in the water. 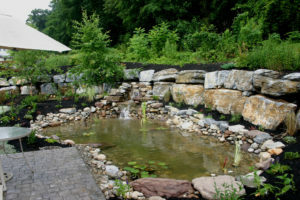 Fish and plants can also cause build up in your pond over time. 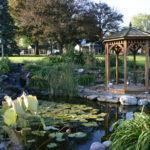 To help keep your pond clean, healthy and operating properly we also provide professional pond maintenance and service. 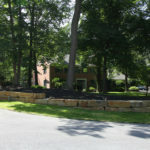 Check out some of our water garden designs in our Photo Gallery.